How can you manage DKA without an ABG? Comment traiter une ACD sans GSA ? Message du président. Quo vadis? 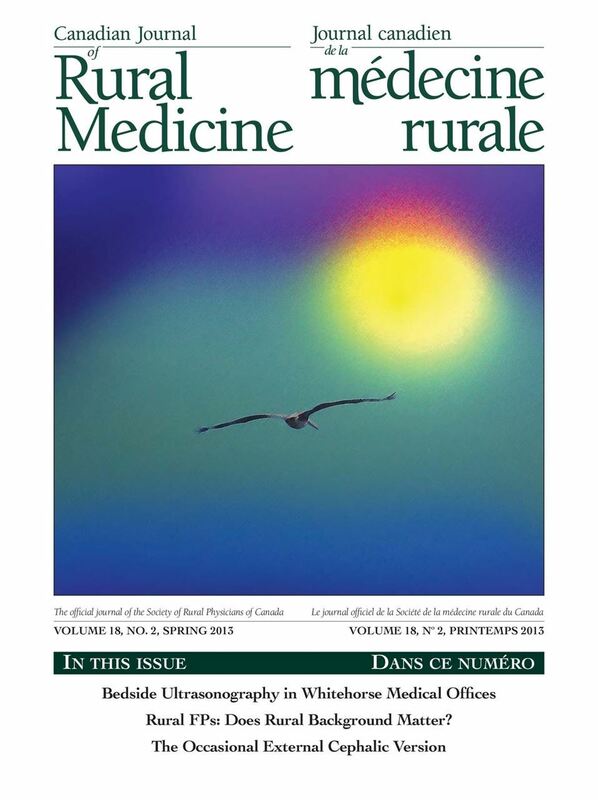 Perceived preparedness for family practice: Does rural background matter?